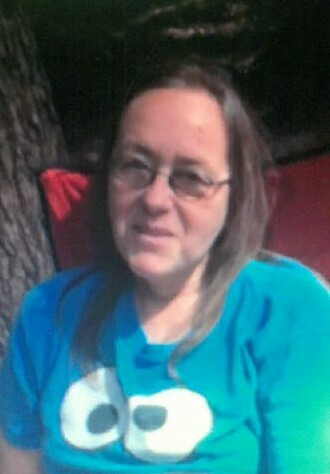 Jennifer Ann French, 52, of Troy, NY, passed away on January 18, 2019 at her home in Emerald Isle, NC. Jennifer worked as a lunch lady for the Troy School District, in addition to working as a bus monitor for Star-N-Strand for over 20 years. She enjoyed scratch off tickets, the lotto, playing on her tablet, watching Days of Our Lives, camping, and most of all, watching and spending time with her grandchildren. She loved wrapping her arms around everyone for hugs. She is survived by her husband, Mark Kehn; children Matthew Kehn (Joanne), Carrie Kehn (Shawn), and Micheal Kehn; brother Mark Perry; in addition, many grandchildren, nieces, nephews, extended family, and friends. She is preceded in death by her parents, Richard and Barbara Ann French, and brother Leslie Perry. The family will hold a Celebration of Life in Jennifer’s honor at a later date.